Today’s prize, sponsored by Flour Box Bakery, is a Cookie Class in a Box! 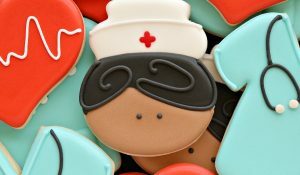 Flour Box Bakery is a one-stop cookie supply shop founded by my dear friend and professional cookie decorator, Anne Yorks. 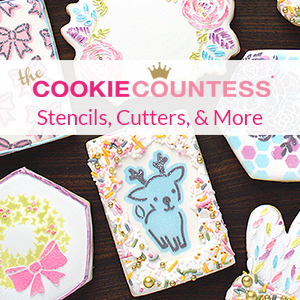 In addition to running her online supply shop, Anne is considered an expert in the field of cookie design and instruction, boasting an impressive library of YouTube video tutorials and three full-length cookie decorating classes, each filled with a variety of ideas, tips and techniques! 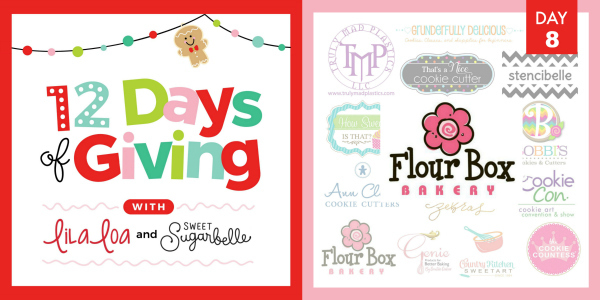 Whether you want to host a holiday decorating party with friends or are considering teaching cookie decorating classes, this box has everything you need! 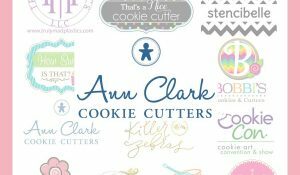 Inside you’ll find: A printed version of Anne’s book, “How to Host a Cookie Decorating Class”, 100 tipless bags, 12 cookie scrapers, aka “boo-boo sticks”, 10 “Notta Cookies”, 10 PME Scribes, 10 Ateco Couplers, 10 Wilton #2 tips, 10 Ann Clark cookie cutters of your choice, and 10 stencils of your choice, valued at over $250! Giveaway ends at midnight CST on December 11, 2018. You must be 18 years or older to win. International entries welcome, but additional shipping, to be paid by the recipient, may apply. Separate winners will be chosen for each daily prize. Winners will be notified by email within 24 hours of giveaway close. Prize must be claimed within 48 hours or a new winner will be chosen. By entering the Sweepstakes, you grant sponsors permission to share your email address and any other personally identifiable information with prize sponsors for the purpose of administration and prize fulfillment, including use in a publicly available winners list and announcement. 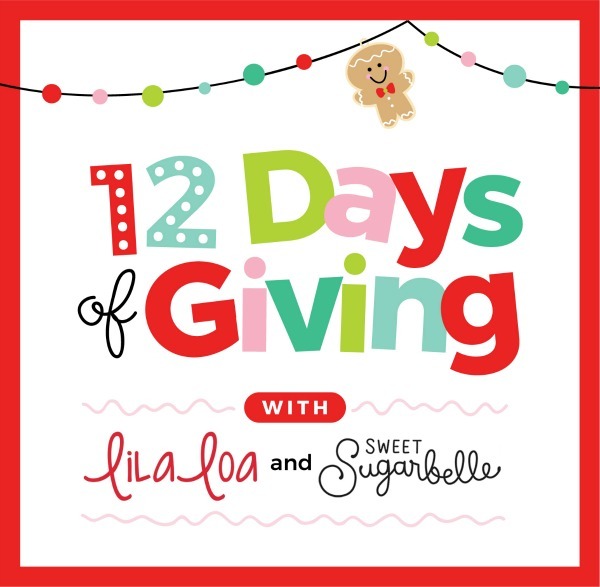 Best of luck, and don’t forget to hop on over to visit LilaLoa’s day EIGHT post for a second chance to win! Another exciting giveaway!! Thank you to all the sponsors. 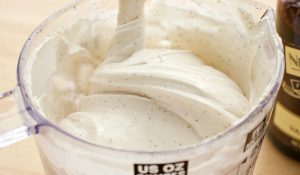 There are so many incredible baking supplies that could truly help! Happy Holidays to you all!! Thank you to all of the sponsors for this super exciting giveaway! 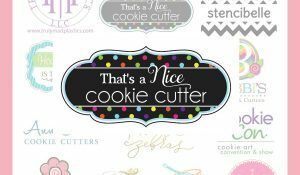 All these baking and decorating tools will come in handy. Many thanks and happy holidays to all. Love FBB, her shop always has such cute items. Her videos are amazing, I literally stop what I’m doing and watch each one posted. So mesmerizing and always fun designs.